The updated XE doesn’t stray far from the outgoing model, but it now looks sportier thanks to a handful of upgrades inspired by the F-Type sports car. Up front, there’s a revised main grille that’s slightly slimmer and narrower at the bottom. The lower grille is also narrower, while the side vents are notably bigger. As a cool feature, the L-shaped black inserts that flank the side outlets look as if they’re a natural extension of the black splitter-like element. Jaguar also reshaped the headlamps, which are now slightly slimmer and have sharper edges. The LED lights with J-shaped daytime running light signature are now standard on all trims, including the base model. While the front fascia has plenty of new features to brag about, the XE’s profile carries over mostly unchanged. Jaguar offers new wheel designs, including a very cool five-spoke rim, and standard 18-inch rollers for the base model. You can now also order the sporty R-Dynamic package with blacked-out trim on the S, SE, and HSE version. 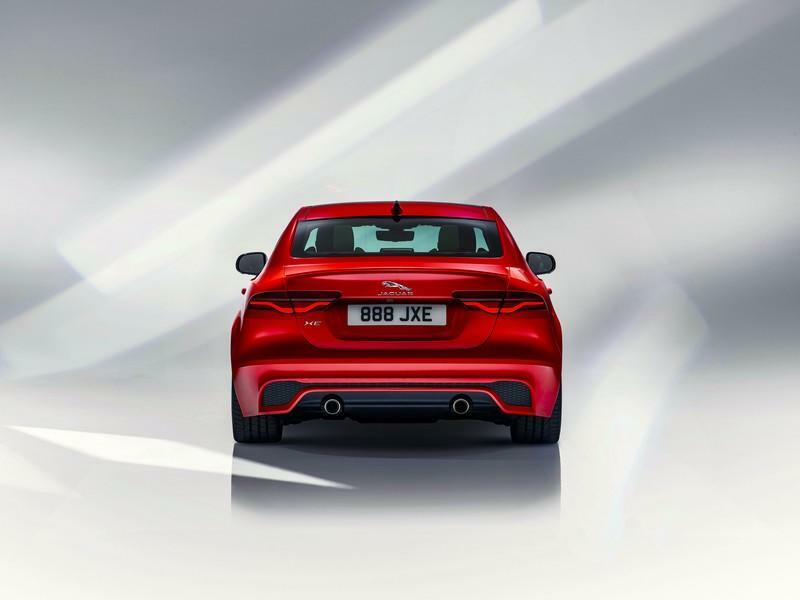 More changes are visible around back, starting with slimmer taillights that are clearly inspired by the F-Type. Look close enough, and you’ll also notice a very small spoiler on top of the trunk lid. By far the biggest change here is the new bumper, which features big vents on each side, connected by a slender opening just above the diffuser. Unfortunately, these vents are fake, and you can notice that very easy. The exhaust pipes are also bigger than before. All told, although the new XE remains familiar, these upgrades are enough to keep the sedan fresh for a few more years. While the exterior is just a mild revision, the interior showcases notably more changes. The dashboard has the same two-layered design with trapezoidal A/C vents at the corners, but the center stack looks different. The infotainment screen is larger now, extending over the entire width of the console. This translates into better practicality, as the buttons on each side of the screen were replaced with functions within the display. The air-conditioning control panel below was replaced with a digital screen that enables you to control air flow, temperature, and all the setting specific to A/C systems. The small console that includes the shifter was also redesigned. It includes a new control layout and the SportShift gear selector and JaguarDrive Control switch from the F-Type. Further back, a new lid covers the storage area in the console. Moving over to the new steering wheel, it’s borrowed from the I-Pace electric crossover and features a longer lower spoke and revised side spokes with chrome trim. The round center section with the Jaguar badge is still there, but it now features a chrome circle for a more premium look. Just like on the I-Pace, it also features hidden-until-lit graphics and capacitive switches for key functions. Surprisingly enough for a facelift, the XE sports heavily revised door panels. These feature larger storage areas at the bottom and revised control panels for improved usability and practicality. 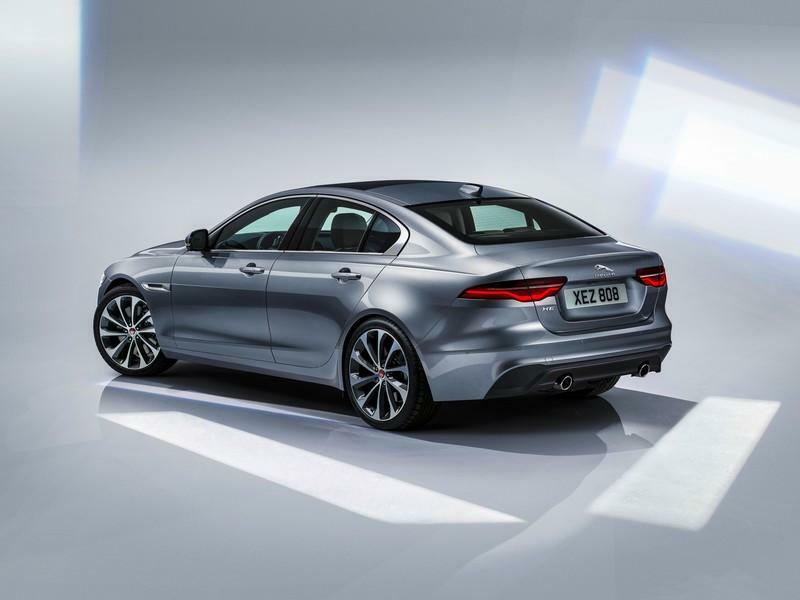 Jaguar also offers upgraded soft-touch materials and premium veneer for the new XE. 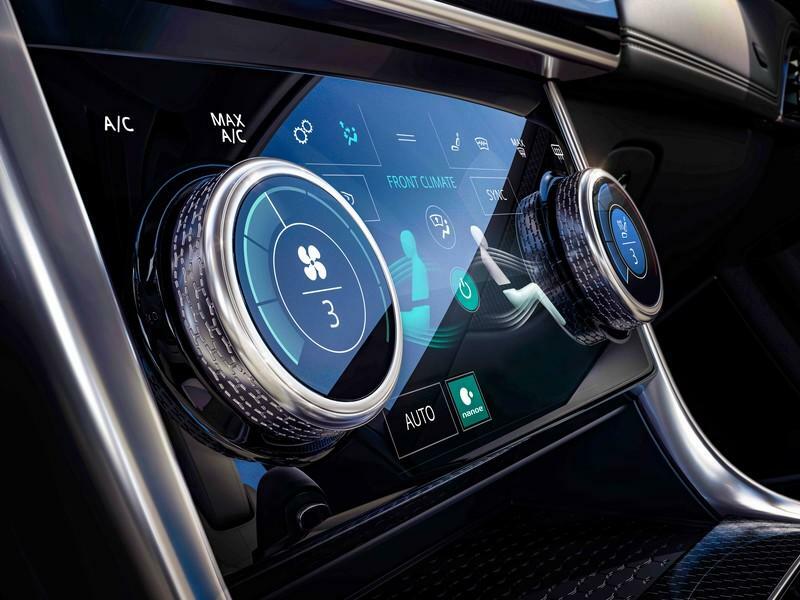 When it comes to tech, the sedan now benefits from the company’s Touch Pro Duo infotainment system. Shared with I-PACE, it includes Wireless device charging and clever Smart Settings technology, a first for the XE. 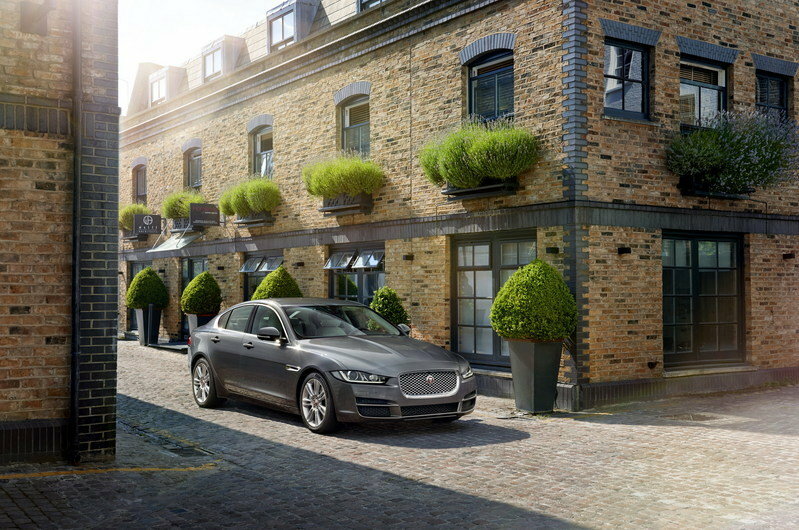 You can get more features through the XE’s four available packages. The Cold Climate Pack adds a heated Windscreen and heated steering wheel, while the Technology Pack includes a head-up display, solar windscreen, Touch Pro Duo, Interactive Driver Display, and the ClearSight Interior Rear View Mirror. Opt for the Convenience Pack, and you get keyless entry, electric steering column adjustment, and additional power sockets. Finally, the Premium Interior Upgrade Pack adds illuminated tread plates, bright pedals, and configurable ambient lighting. Jaguar had nothing to say about trunk space, so it’s safe to assume that the XE provides the same 455 liters of luggage room. That’s 25 liters less than the BMW 3 Series, Mercedes-Benz S-Class, and Audi A4, but the XE provides a few advantages. For starters, it’s deeper than the competition and long enough to fit a set of golf clubs. Also, because the boot lip is small, you won’t have to do a lot of lifting to drop luggage inside the truck. 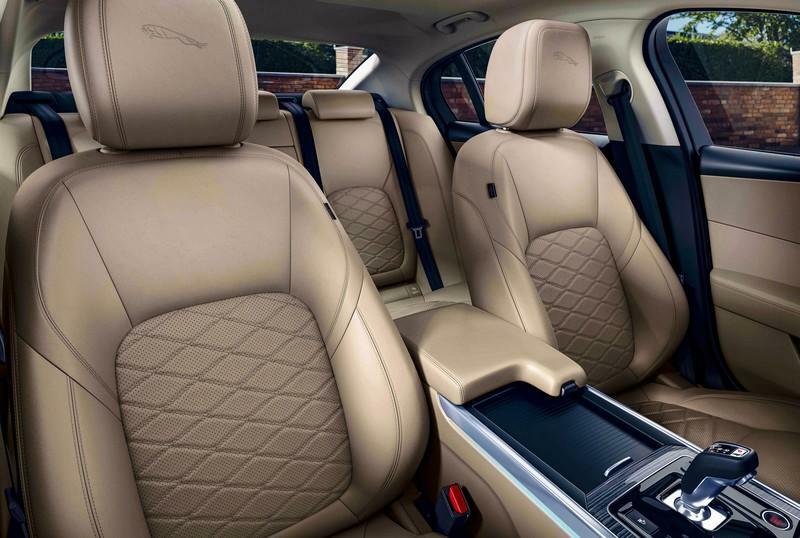 The XE’s rear seats also fold individually, which doesn’t happen in the Germans sedans, so you can carry long items, such as skis, while still having room for two rear passengers. As before, the XE comes with a wide range of gasoline and diesel engines. Jaguar has yet to unveil the entire drivetrain lineup but did say that the already familiar 2.0-liter Ingenium gas unit offers two outputs, with a 246- and a 296-horsepower model being offered. That’s identical to the outgoing model, so it’s safe to assume that the rest of the lineup will be same. This means that Jaguar will also offer the 2.0-liter four-cylinder with 197 and 237 horsepower in various markets. A supercharged 3.0-liter V-6 will also become available with 335 and 375 horsepower. On the diesel front, Jaguar speaks of a 2.0-liter four-cylinder with 178 horsepower and 318 pound-feet of torque. 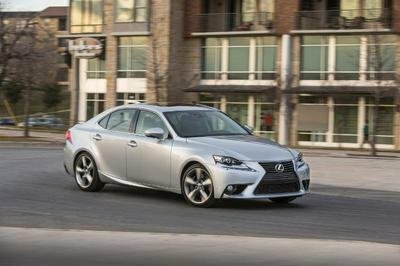 This is again identical to the pre-facelift sedan, but the engine was upgraded to become compliant with the more stringent RDE2 NOx emissions limit that comes into effect in January 2021. In the U.K., it enables buyers to benefit from a four-percent BIK rate cut and a reduced first year VED charge. Should Jaguar retain the same diesel engine lineup, expect the 2.0-liter to become available with a 161-horsepower and 280-pound-foot rating. Also, a twin-turbo version of the mill should crank out 237 horsepower and 369 pound-feet of twist. The eight-speed automatic transmission continues as standard on the XE, as does the rear-wheel-drive layout. 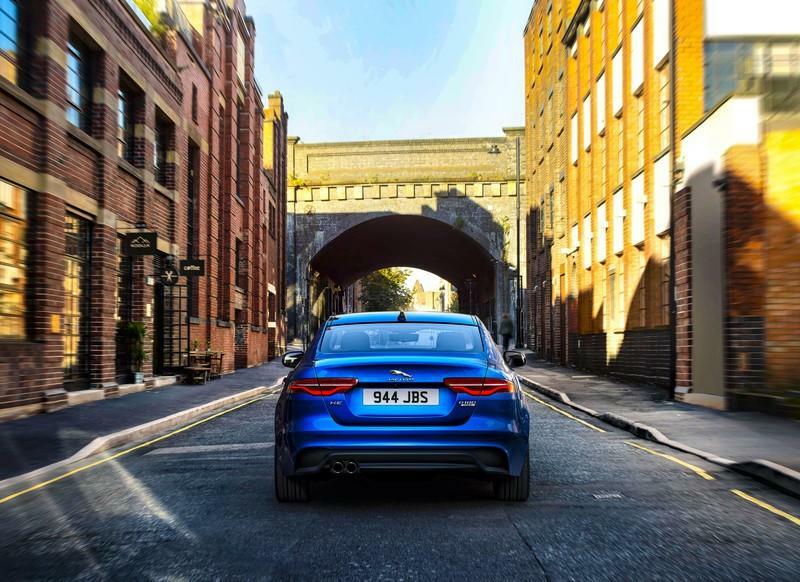 The optional AWD system maintains the XE’s rear-wheel drive handling feel and agility but improves performance thanks to the Intelligent Driveline Dynamics technology. The AWD sedan also provides better traction in all weather conditions. Thanks to the Dynamic mode now included as standard on all XE models, the sedan has a sportier character and sharper throttle response in all trims. The Adaptive Dynamics system further improves performance by constantly adjusts the dampers, but this feature is optional. 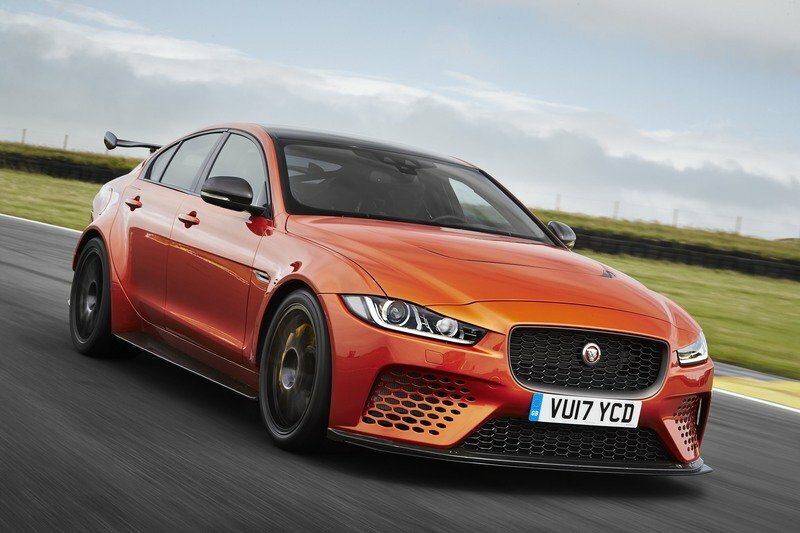 Overall, not much has changed in this department, but the XE remains competitive against German sedans like the BMW 3 Series, Mercedes-Benz C-Class, and Audi A4. 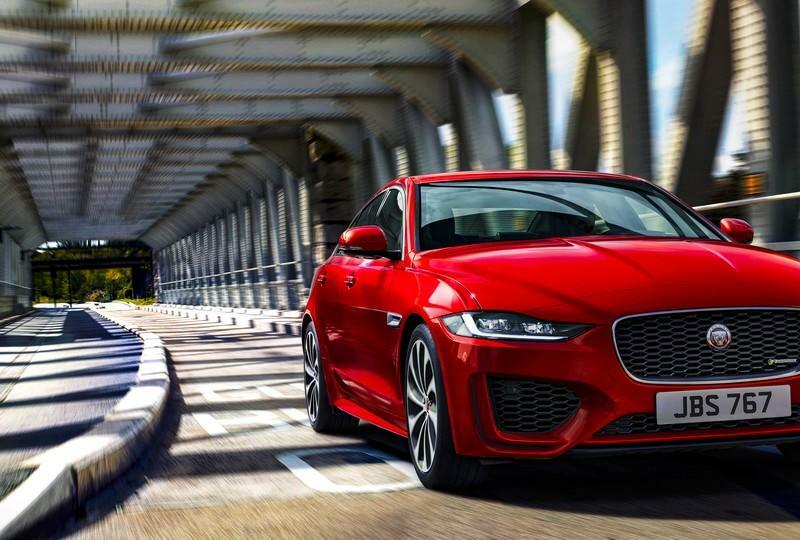 The revised Jaguar EX retails from £33,915 in the U.K. Jaguar claims that the sedan provides better value than before and gives the D180 R-Dynamic S model as example. Priced from £36,145, it’s £670 cheaper than the outgoing XE R-Sport equivalent, while adding around £1,100 of extra equipment. This translates to savings of £1,770. 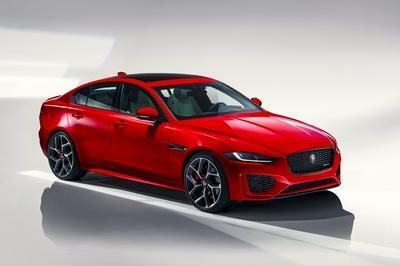 U.S. pricing for the 2020 Jaguar XE starts from $39,900. Introduced in 2018, the latest BMW 3 Series looks sportier than ever and packs an impressive amount of technology. 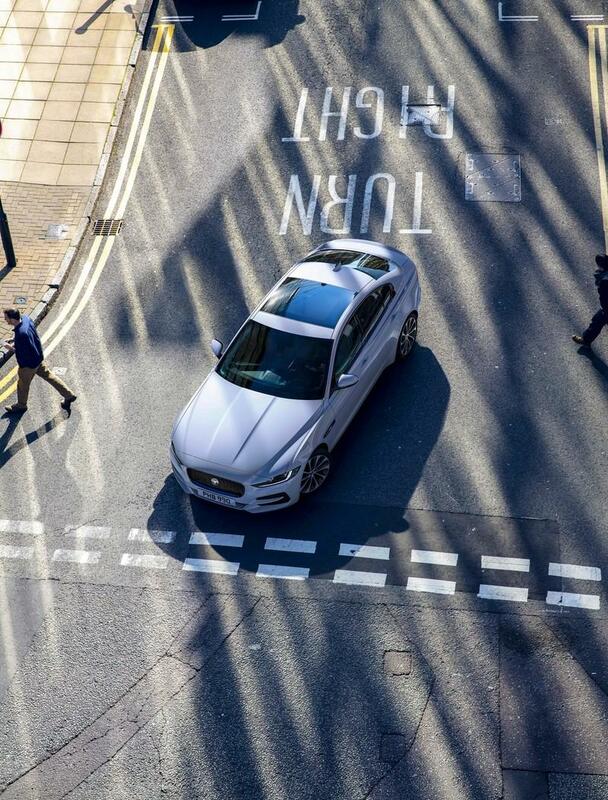 Just like the XE, it comes with LED lights as standard, as well as automatic climate control, lane departure warning, and collision warning with braking intervention. The infotainment display measures between six and 10.25 inches, depending on what you choose, while the instrument cluster is a massive 12.3-inch screen. The engine lineup is quite diverse. 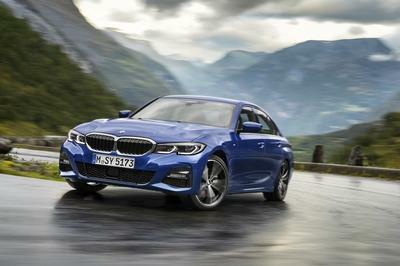 The 2.0-liter four-cylinder generates 181 and 255 horsepower in the 320i and 330i, respectively, while the M340i comes with a solid 382 horses and 369 pound-feet on tap. The diesel lineup starts off with a 2.0-liter four-banger rated at 148 horsepower and 236 pound-feet, but you can also go with a more powerful version that delivers 188 horses and 295 pound-feet. Finally, the 330d fitted with a 3.0-liter inline-six cranks out 261 horsepower and 428 pound-feet. U.S. pricing for the 3 Series starts from $40,250. 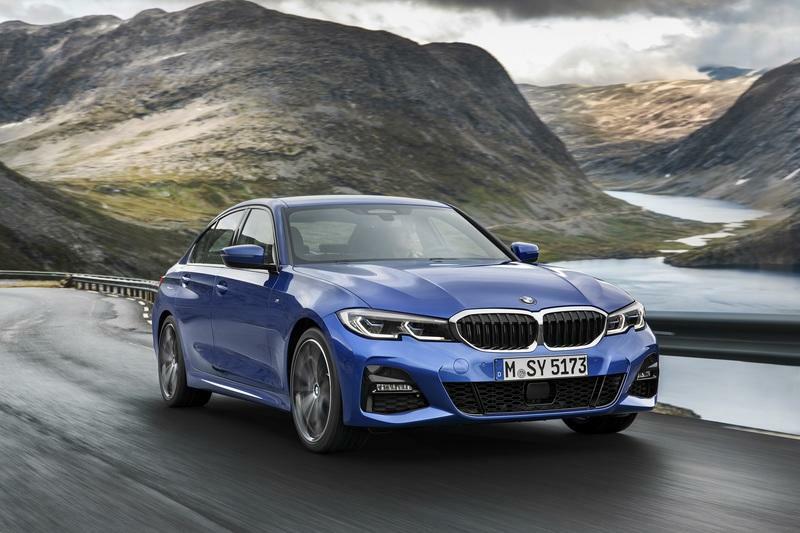 Read our full review of the 2019 BMW 3 Series. The current C-Class is just as old as the XE, but Mercedes-Benz launched a facelift in 2018. The updated added LED daytime running lights as standard, but the C-Class features halogen headlamps. 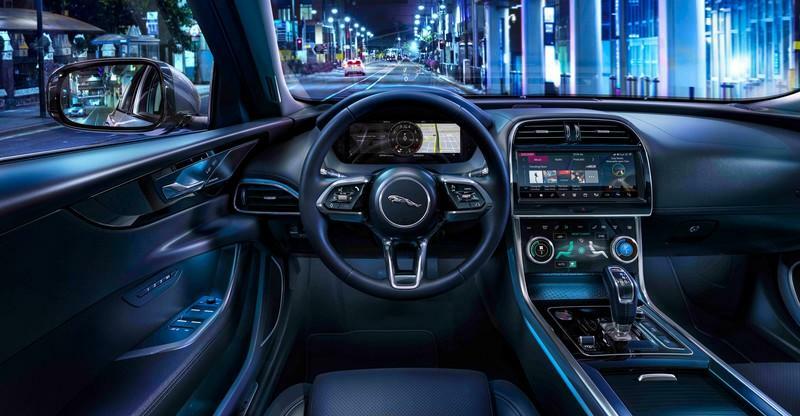 The interior is on par with the XE thanks to the large 12.3-inch instrument cluster and 10.25-inch infotainment display and premium materials, including leather and Alcantara on the more expensive models. 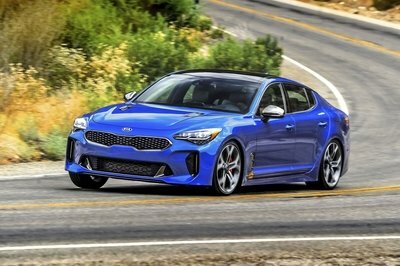 The facelift also brought a new 2.0-liter four-cylinder engine that delivers up to 255 horsepower and 273 pound-feet of torque, but you can also opt for less powerful four-cylinder unit that generates 154 horses. Moving over to diesels, the 2.0-liter oil burners cranks out 148, 192, and 241 horsepower. 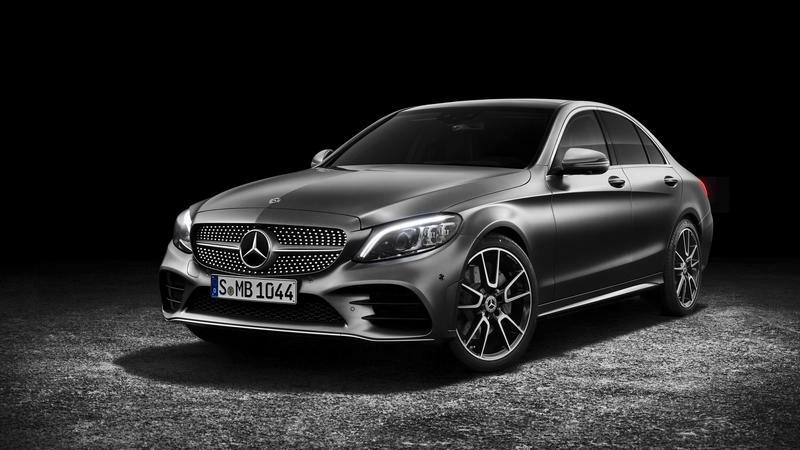 The AMG C43 models is a good bet if you want close to 400 horsepower. This model comes with 385 horses on tap. The Mercedes-Benz C-Class starts from $41,400, which a bit more than both the XE and the 3 Series. Unleashed in 2016, the A4 isn’t as sporty as its rivals, but it’s a good choice if you want an elegant exterior to go with Audi’s relatively clean but well-equipped interior. Although it’s slightly larger than its predecessor, the latest A4 is around 265 pounds lighter. Audi offers an impressive lineup of engine, ranging from a small 1.4-liter TFSI rated at 150 horsepower and 184 pound-feet to to a 2.9-liter V-6 with 444 horses and 443 pound-feet. 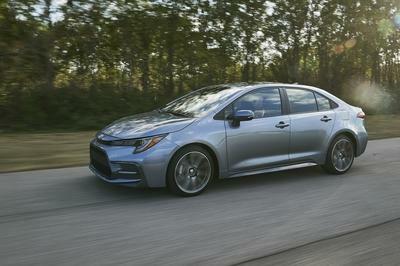 When it comes to diesels, the base model comes with 122 horsepower and 199 pound-feet, while the range-topping sedan features a 3.0-liter V-6 rated at 272 horses and 443 pound-feet of twist. Of course, the U.S. version doesn’t have a diesel and only a couple of gasoline variants. 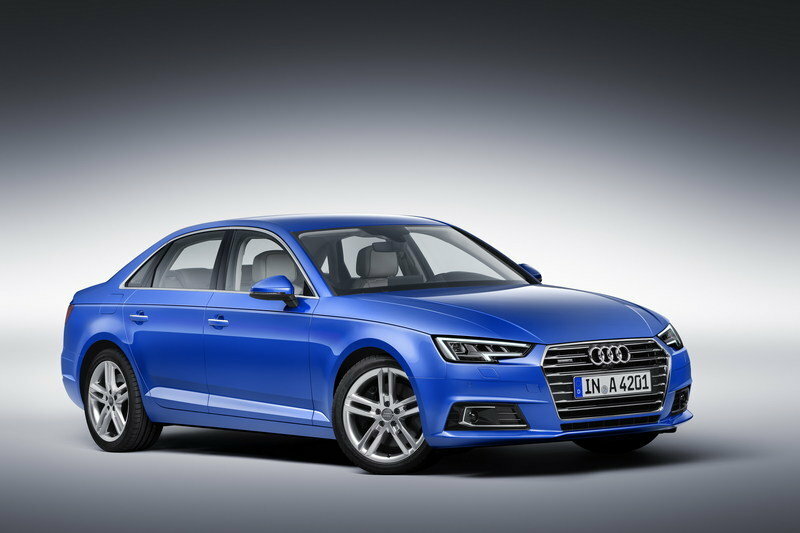 U.S. pricing starts from $37,400, making the A4 the most affordable premium sedan in this comparison. Read our full review of the 2019 Audi A4. Designed as a competitor for Germany’s highly successful premium compact sedans, the XE brought Jaguar back into a segment that it abandoned back in 2009 when it discontinued the X-Type. Although it had solid dynamics and good performance, the X-Type fell short of expectations, mostly due to its thirsty engines and Ford-borrowed underpinnings. 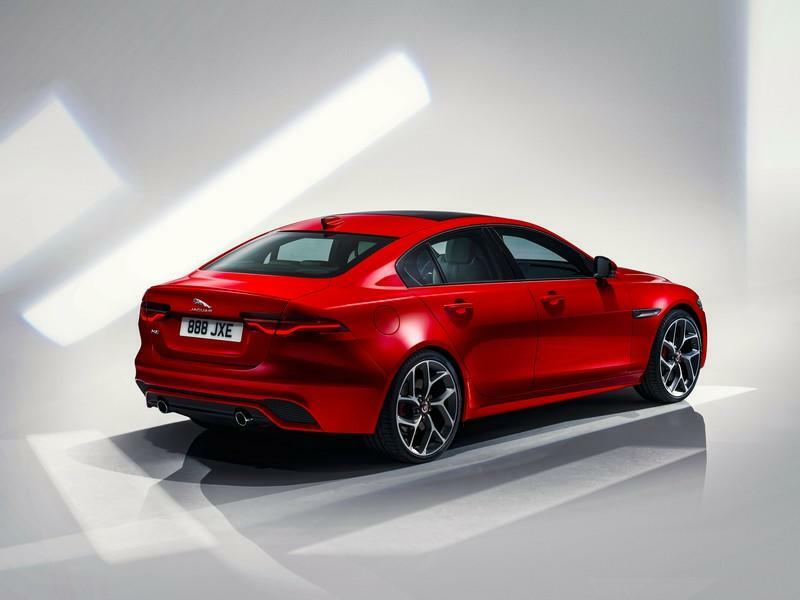 The XE fixed these shortcomings and took the market by surprise with its aluminum suspension and bonded and riveted aluminum monocoque structure — the first in its segment — but so far it has yet to surpass the 3 Series, C-Class, and A4. Needless to say, the XE sold well compared to the X-Type, but it stands as proof that taking on the Germans requires years of hard work in the technology and marketing department. The XE is a really good sedan, but it lacks the cachet of the BMW, Mercedes-Benz, and Audi badges. 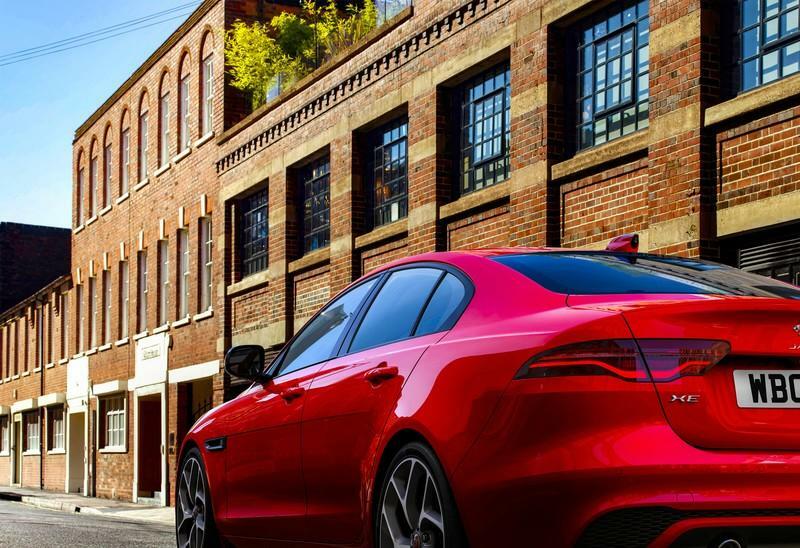 Read our full review on the 2018 Jaguar XE.